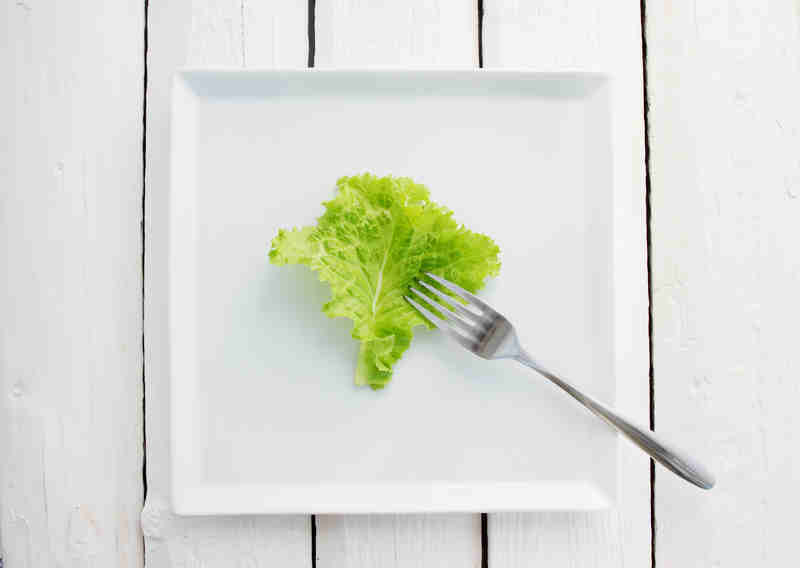 Medical practitioners have begun to recognize an eating disorder associated with a concern for healthy eating, “orthorexia nervosa”, in which a zealous concern for healthy food leads to clinical concerns for possible malnutrition, micronutrient and macronutrient deficiencies, inadvertent weight loss and social impairments. Avoidance or refusal of foods due to fear of impurities, processed foods, additives and imagined contaminants, while motivated by a concern for health, can be taken to extremes and become a preoccupation that damages ones health. Practitioners are urged to be alert to this possibility when seeing patients whose overzealous adherence to superficially “healthy” eating patterns can sometimes have unhealthy consequences. Moodsurfing has explored topics related to diet and healthy eating on several occasions. Of course, a healthy diet is of great importance, but like everything else, it shouldn’t be taken to excess. Still in the early stages, research into this area suggests that as many as 1% of the US population may be at risk, and prevalence could be much higher, especially among university students. A recent study of university students in Spain found that as many as 17% of the students could be at risk. Although diagnostic criteria have been proposed, the disorder is not currently recognized in DSM-5 or the International Classification of Diseases. Stay tuned for more about this emerging concern!